Christie Krepol is the practice manager at Unity. Christie graduated from Fairleigh Dickinson University with a BS in Marine Biology. 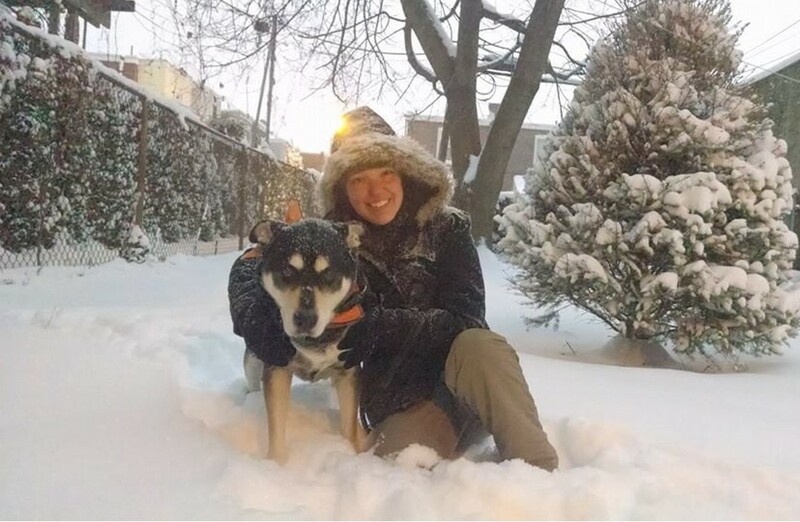 After varied work experiences in Hawaii and Alaska, she moved back to Pennsylvania and started working in the veterinary field in 2006. 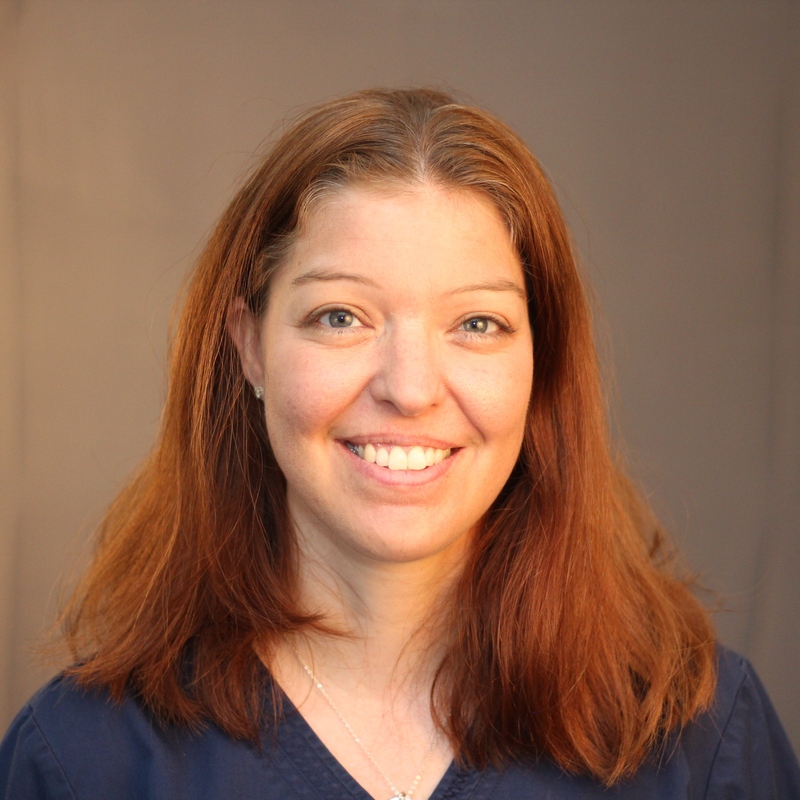 Christie likes using her varied background to the advantage of pets, their human families and the staff of Unity Animal Hospital. Christie lives with her husband, daughter and their dog Neri. I never imagined that my love of animals could lead to such a fulfilling career in which I get to do so much for pets and their loving families.